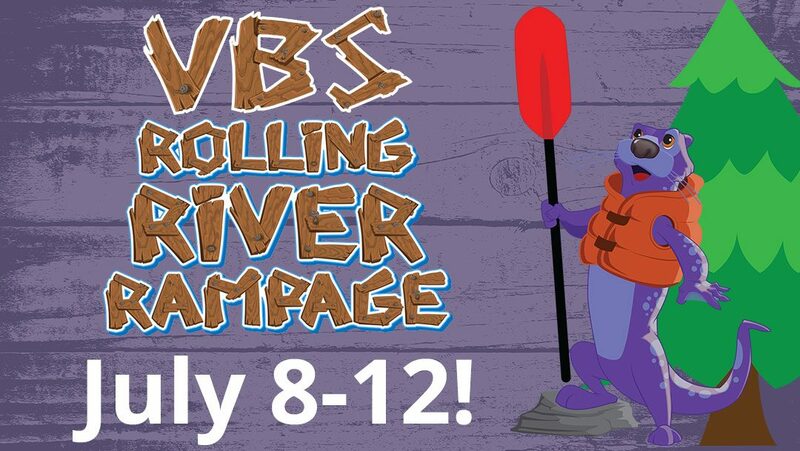 Join us July 8-12 from 6-8:30 p.m. at Saint Michael Lutheran Church for Rolling River Rampage! Saint Michael’s little angels will become Rafters at this year’s Rolling River Rampage! We’ll be embarking on a white water rafting adventure to experience the ride of a lifetime with God! All along the river, the Saint Michael Rafters will discover that life with God is an adventure full of surprise and wonder, and that they can trust that God will be with them through anything!